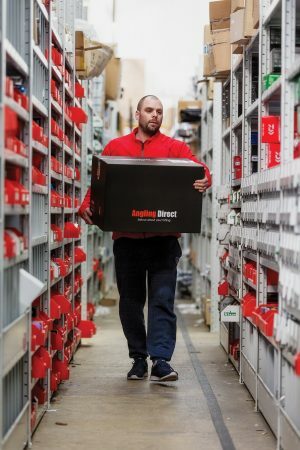 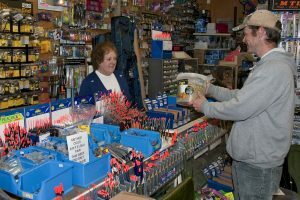 A GIANT fishing tackle chain has been seeking emergency funding in order to stay afloat and save stores and jobs. 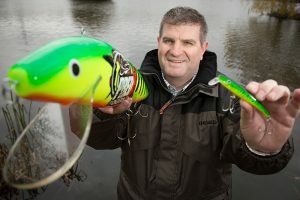 Happier times – when Fishing Republic joined the London Stock Exchange. 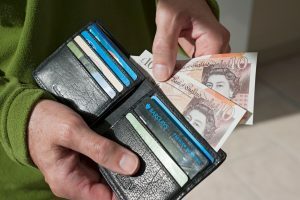 ENGLISH anglers put a whopping £1.46 billion pounds per year into the English economy, a major study has found. 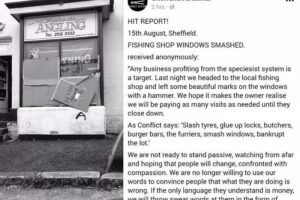 ANIMAL rights activists have attacked a small tackle shop that has operated for more than 50 years, smashing both front windows. 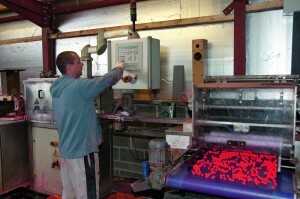 Anti angling youths are believed to have been behind this incident, boosted about online. 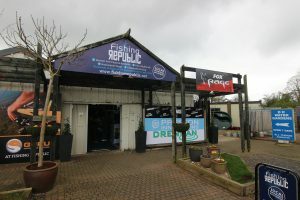 YET another brilliant well-stocked tackle shop is opening as Fishing Republic surges forward after a year of growth.